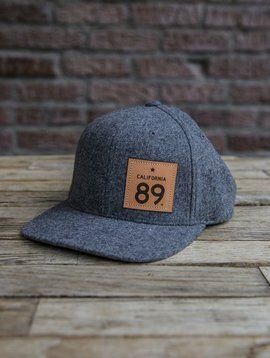 Adjustable velcro California 89 Capteur strapback hat with cotton cap looks good and feels comfortable too! 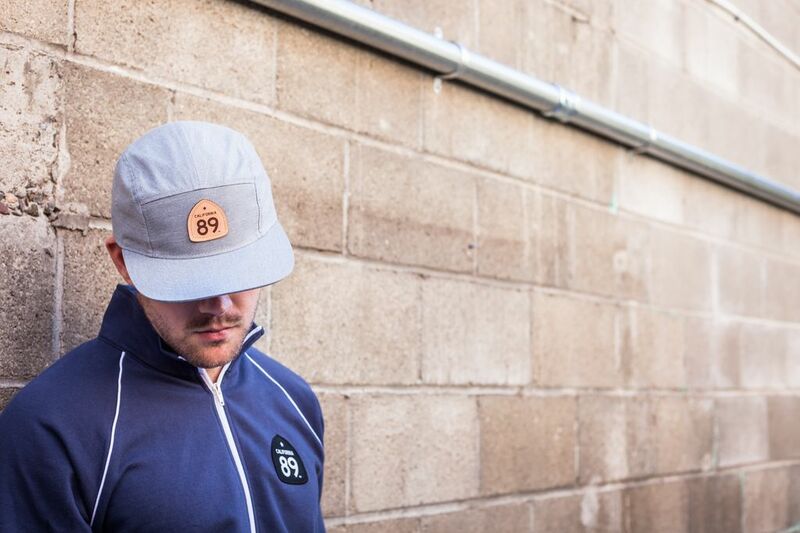 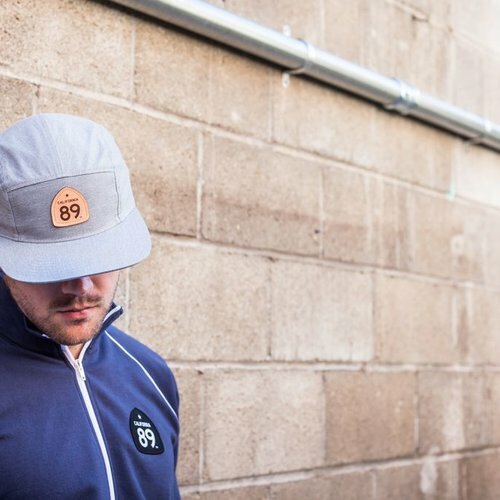 Our CA89 cotton twill Capteur hat not only looks good, but is comfortable, too. 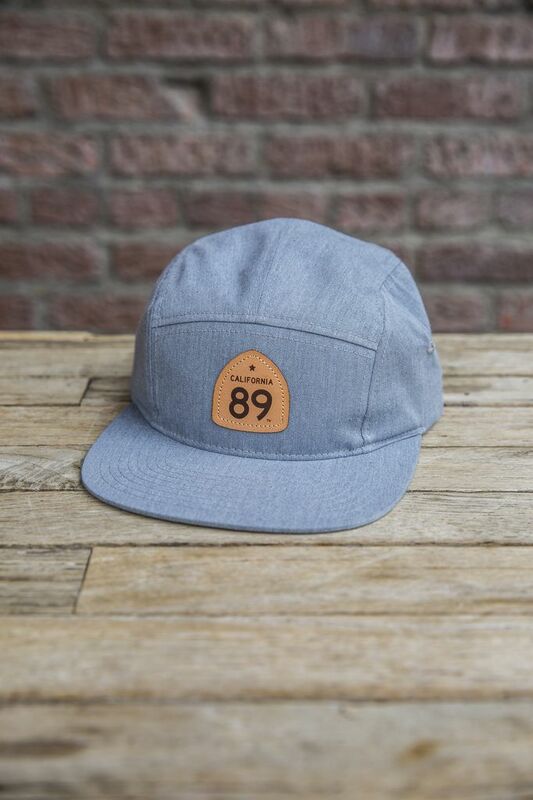 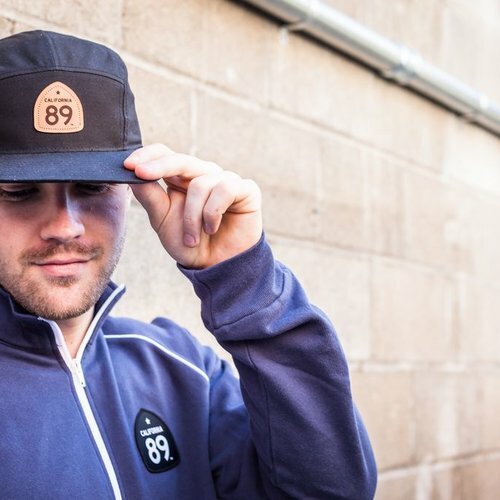 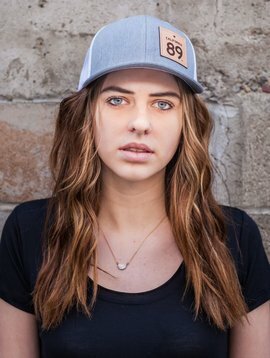 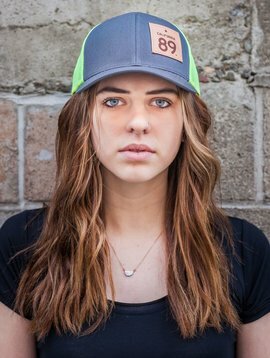 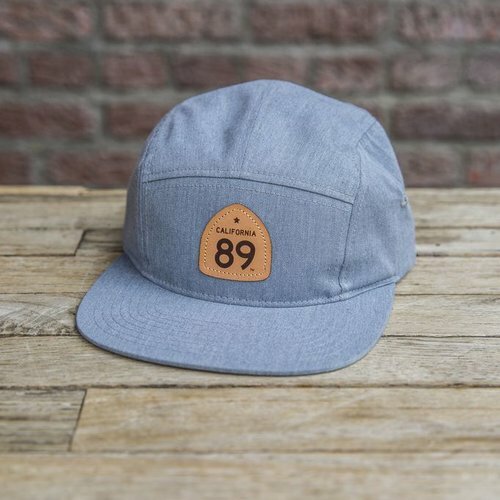 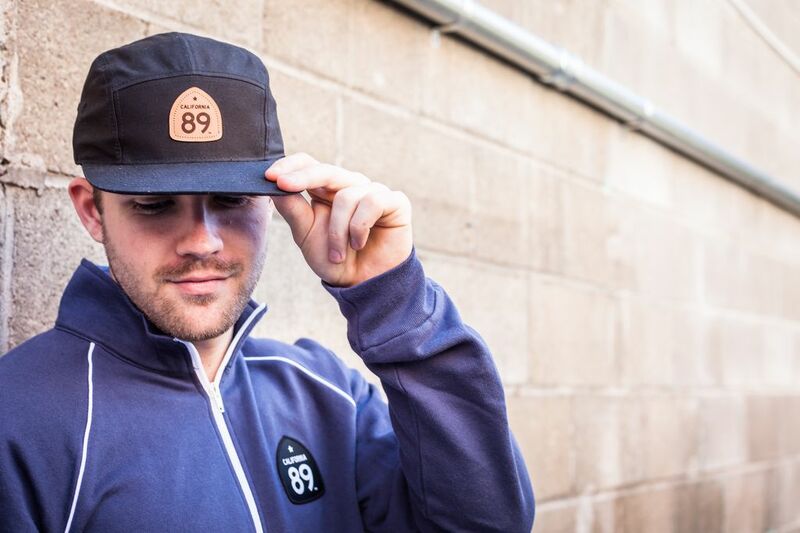 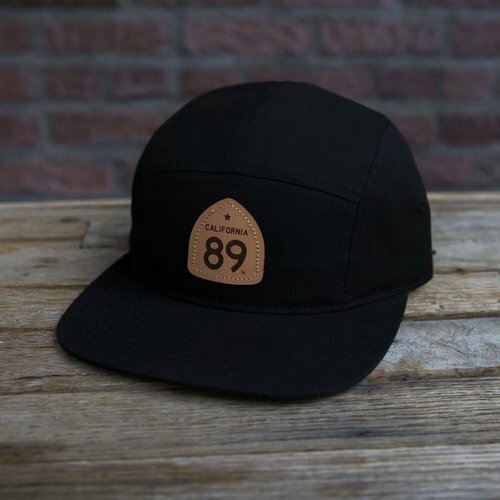 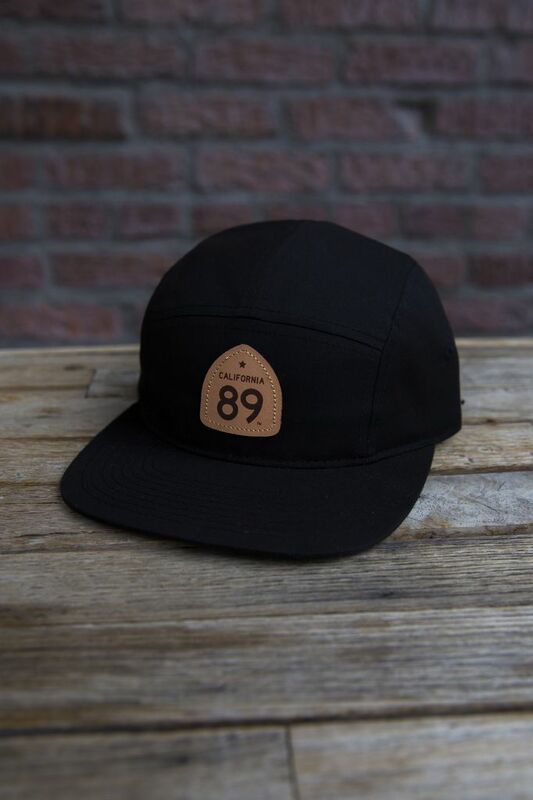 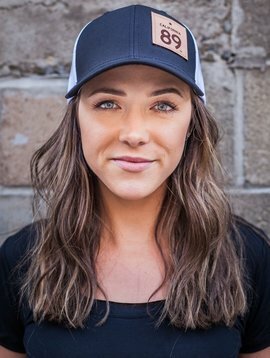 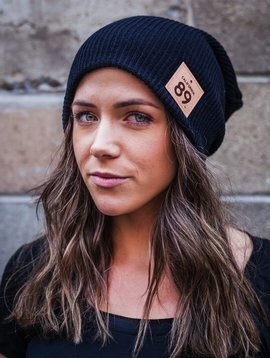 It features a custom 5-panel camper-style hat with a flat bill & nylon woven velcro strapback.